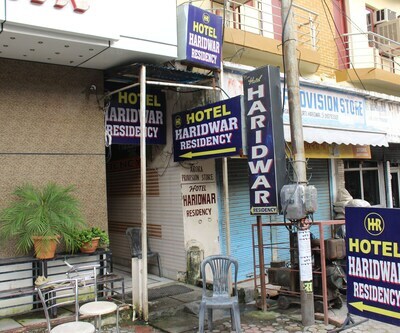 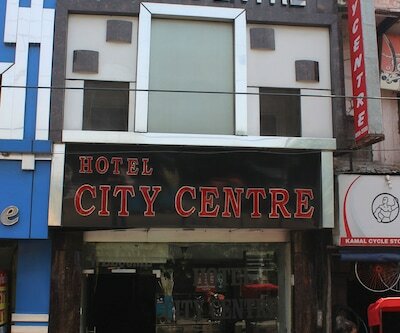 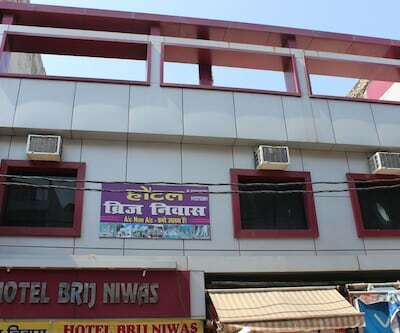 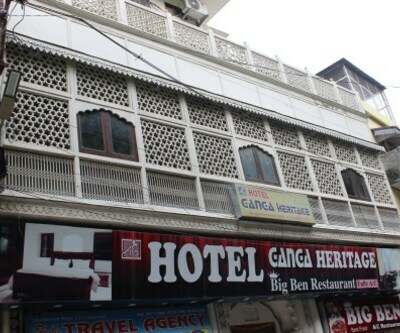 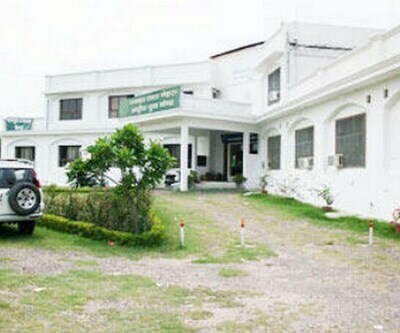 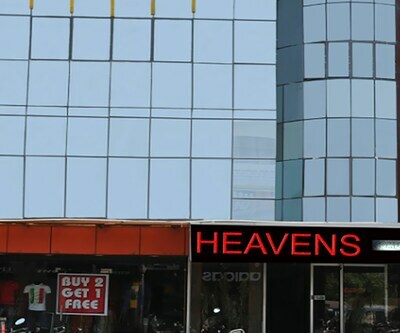 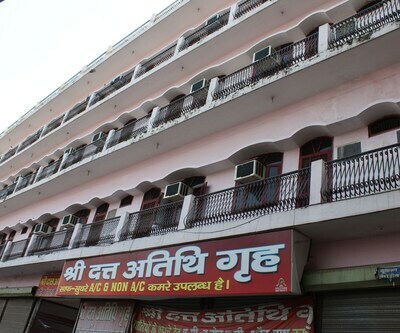 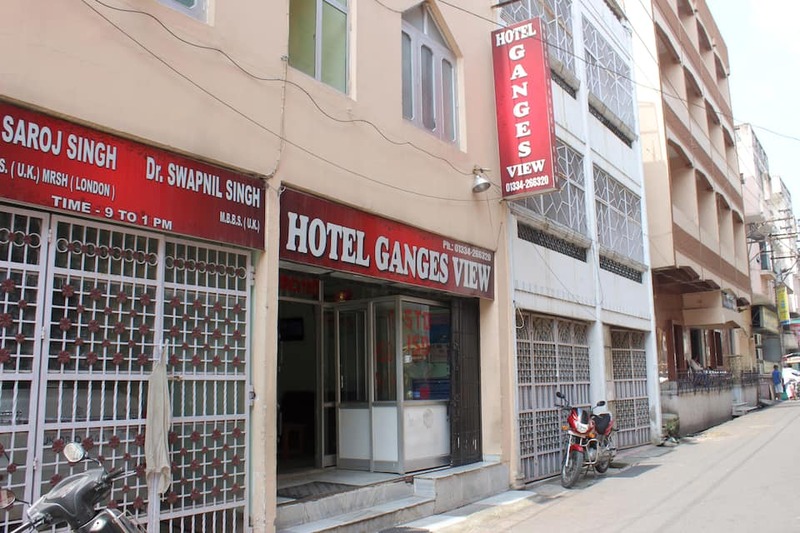 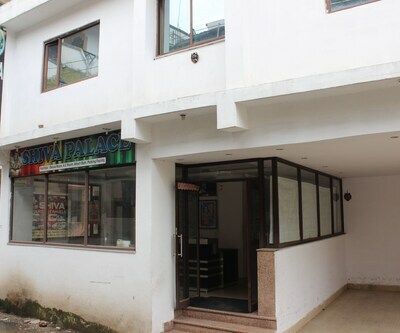 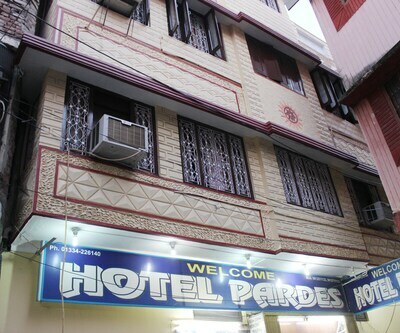 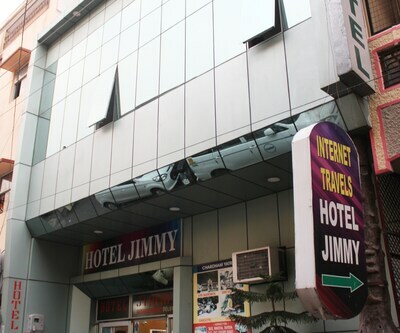 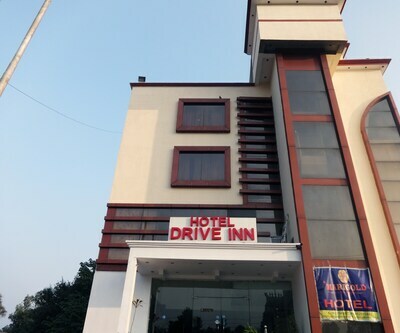 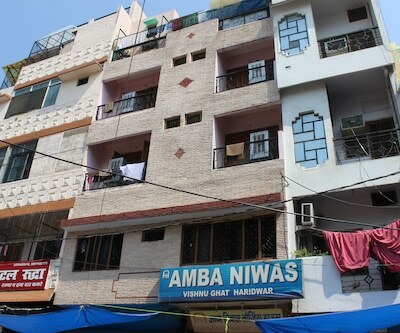 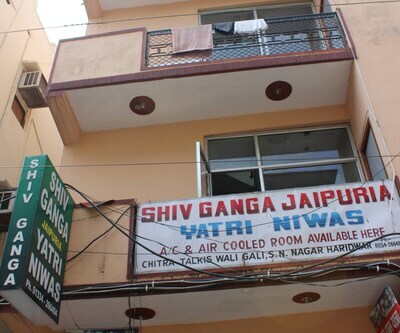 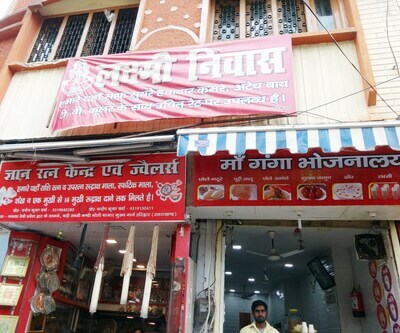 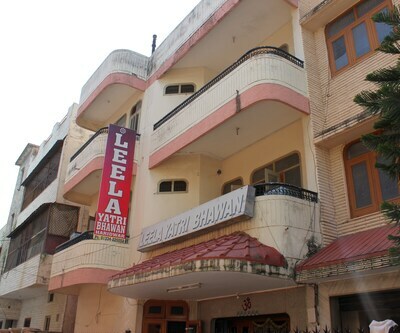 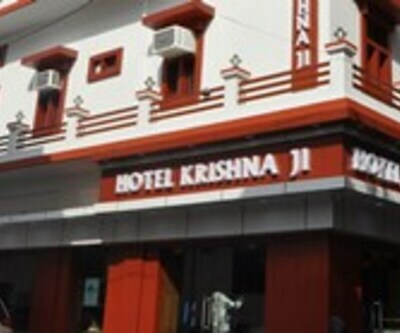 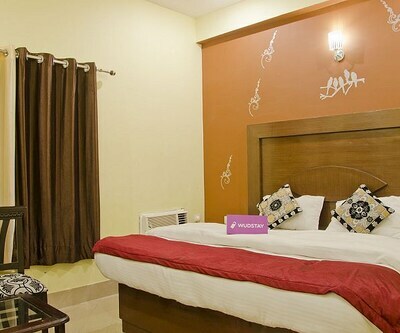 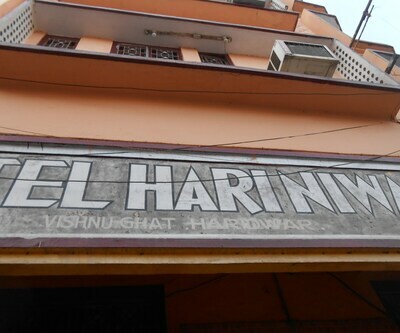 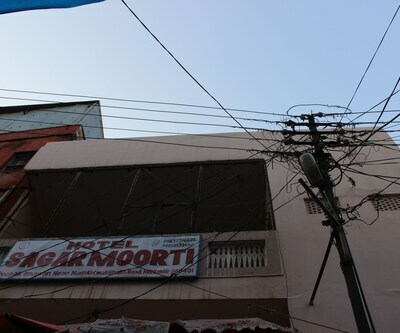 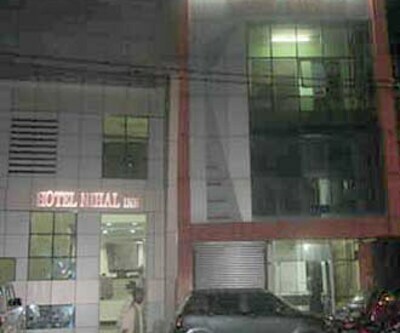 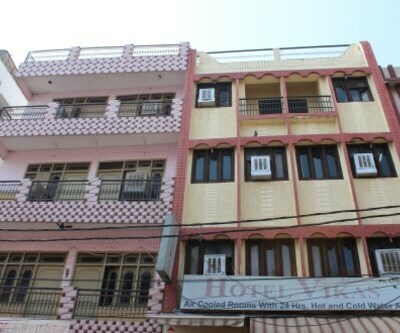 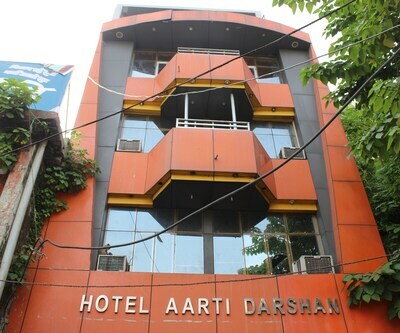 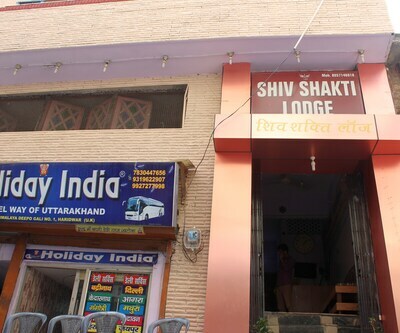 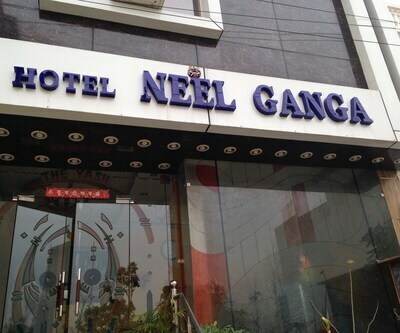 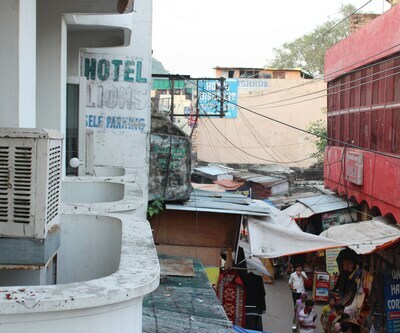 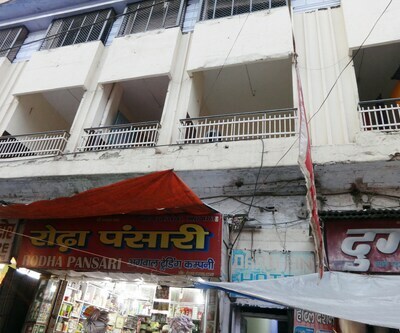 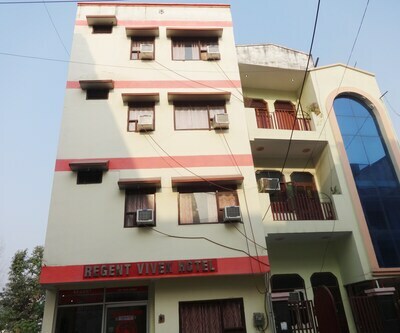 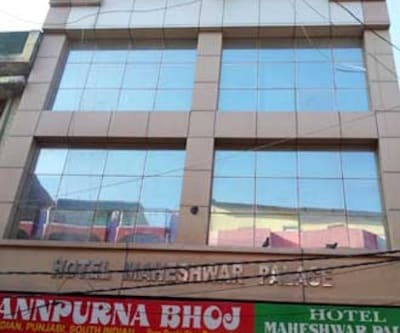 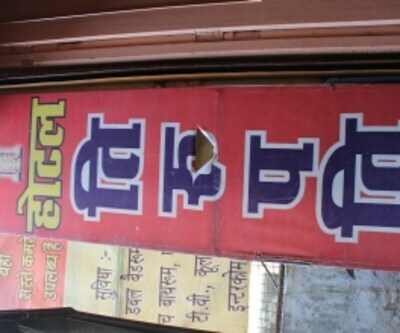 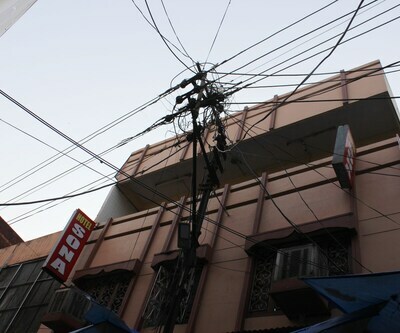 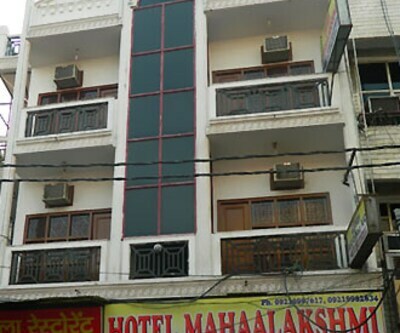 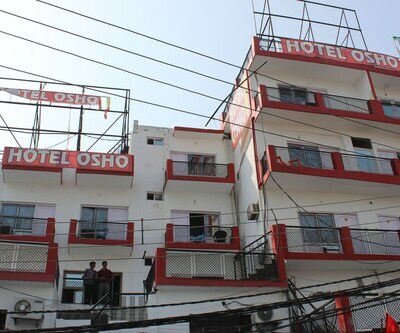 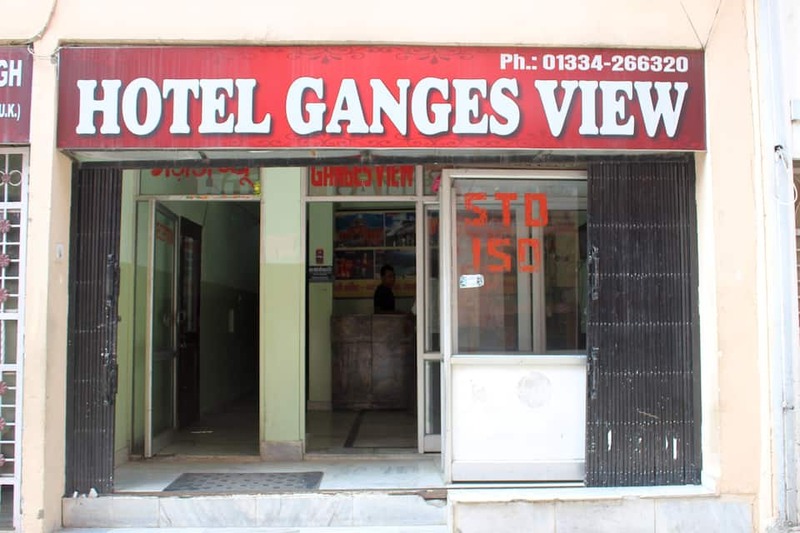 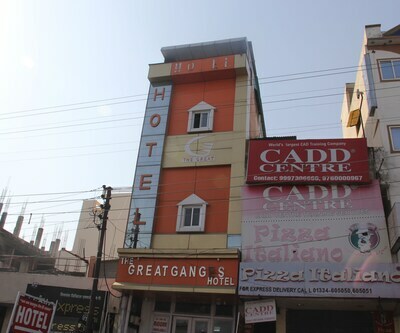 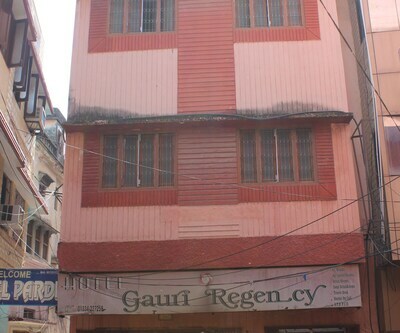 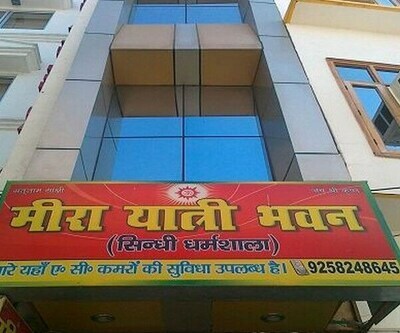 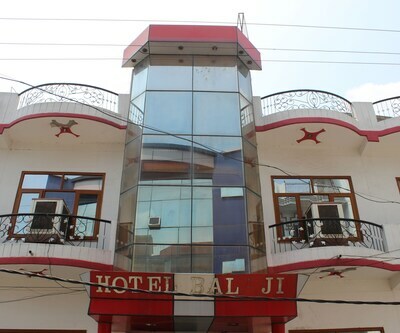 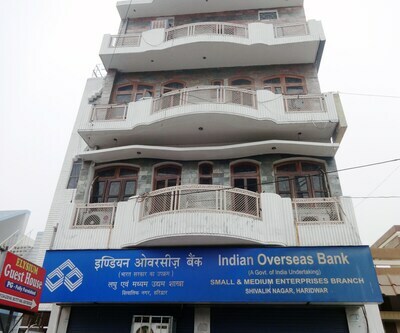 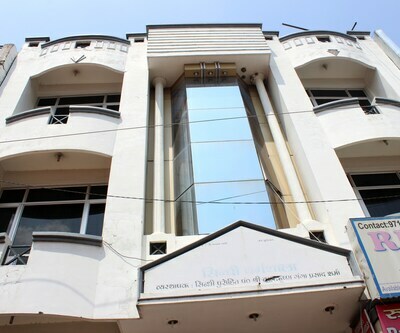 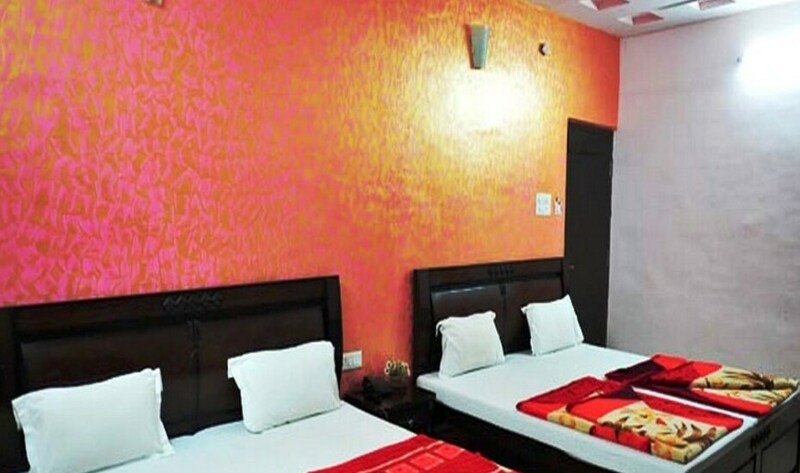 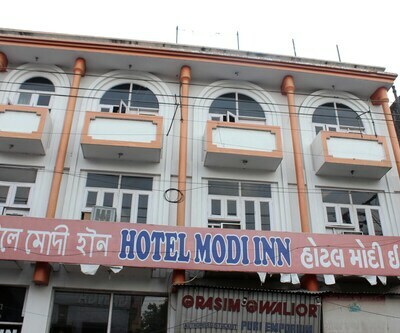 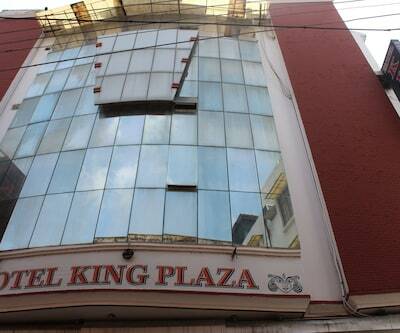 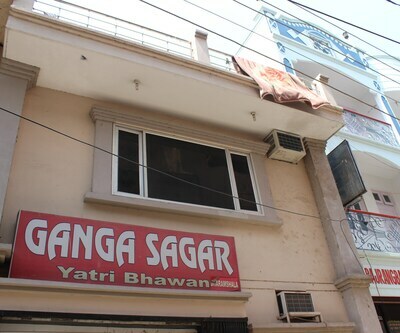 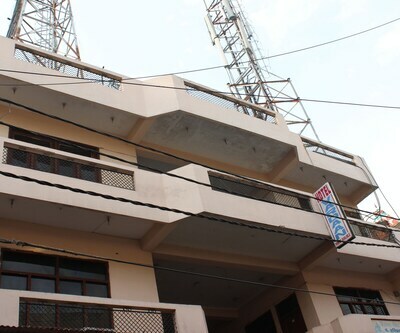 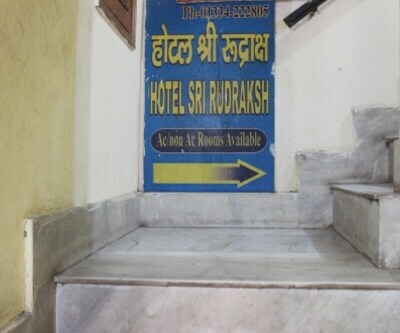 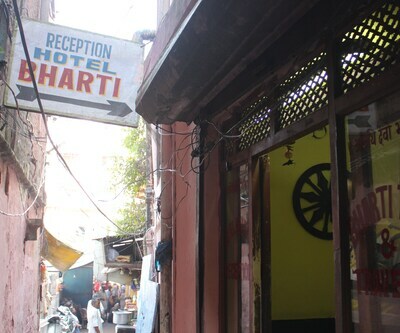 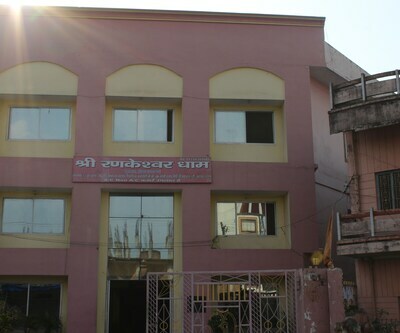 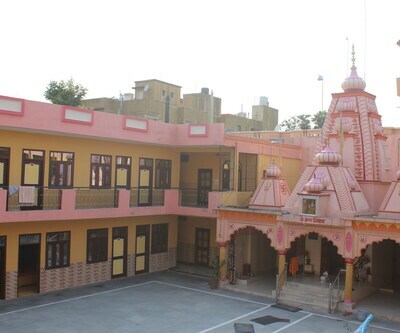 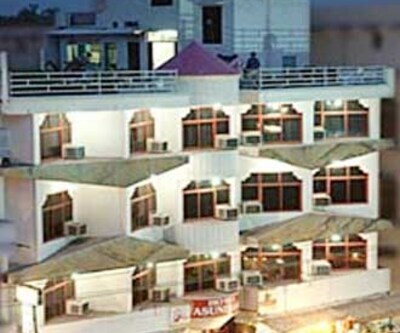 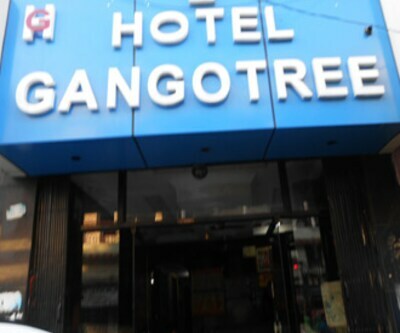 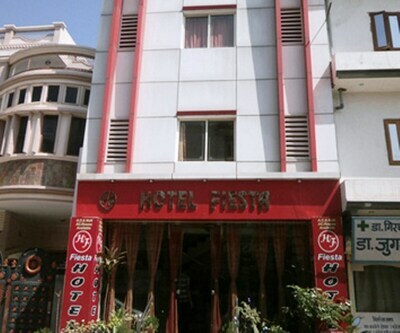 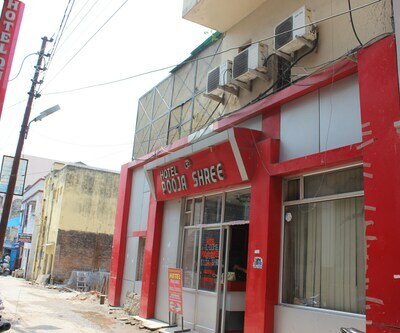 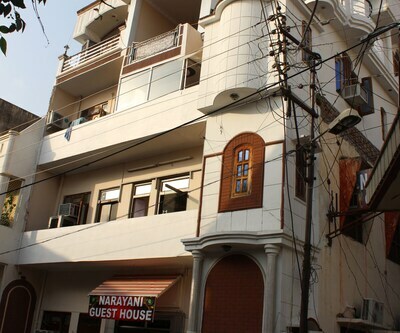 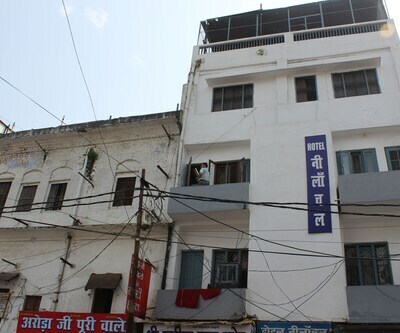 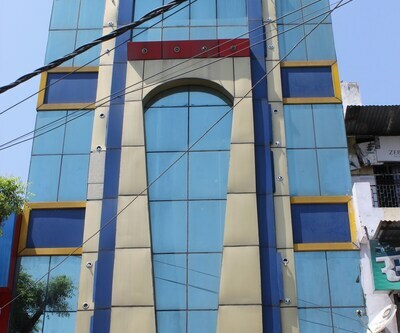 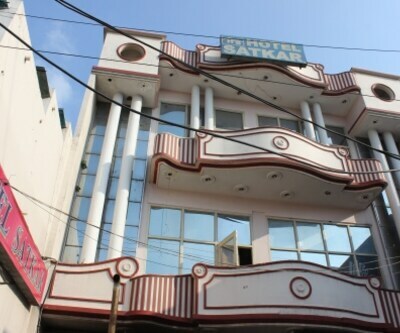 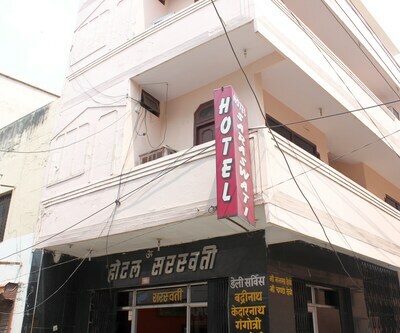 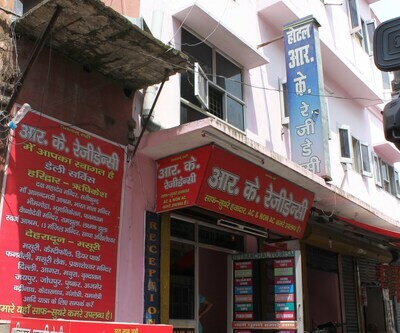 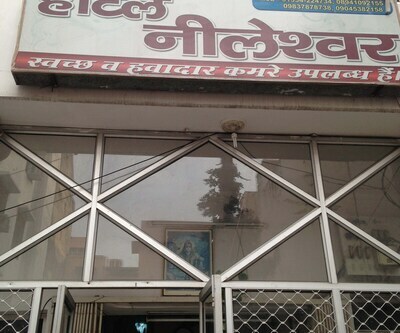 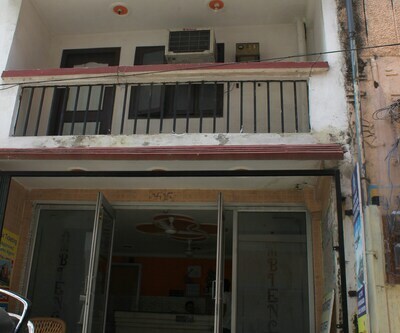 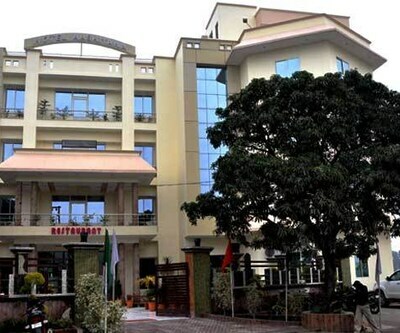 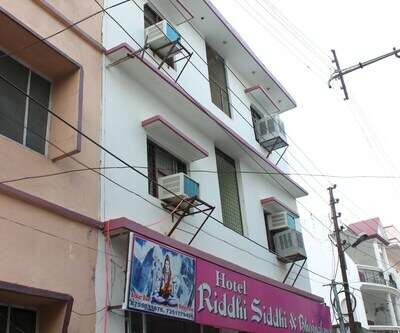 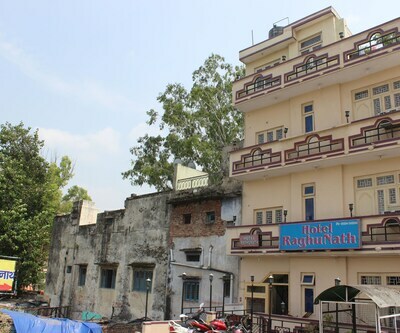 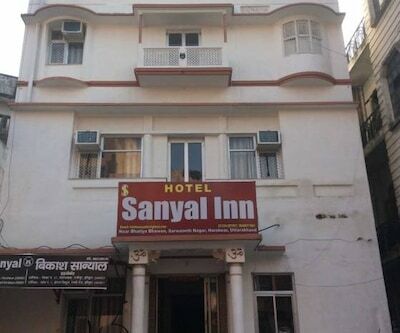 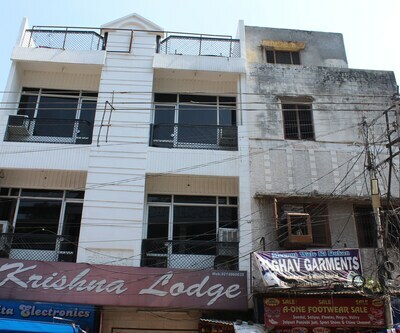 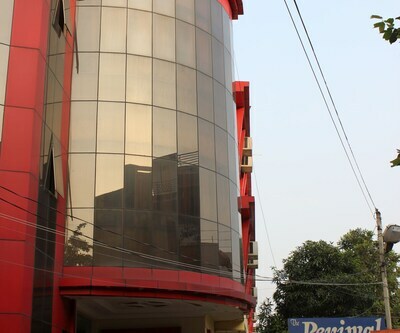 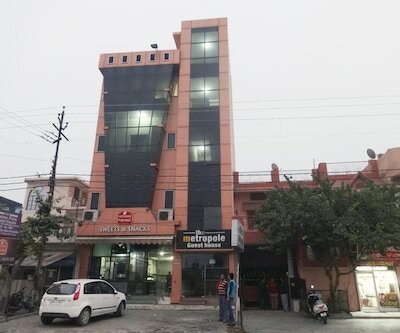 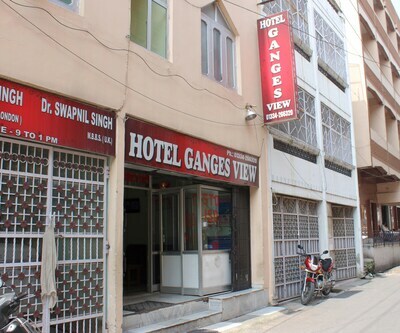 Hotel Ganges View is located at a distance of 1.5 km from very famous Har Ki pauri in Haridwar. 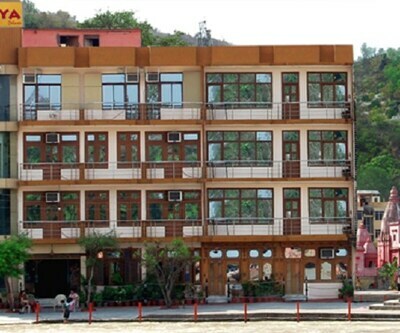 Har Ki Pauri Ghat in is famous for the most holy dip in the Ganges. 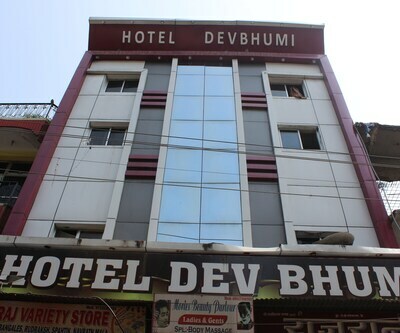 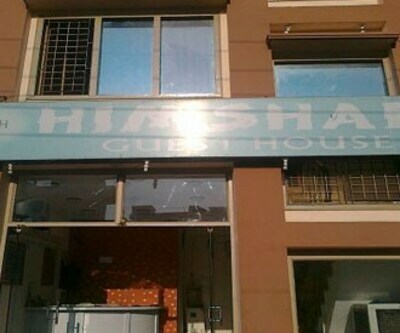 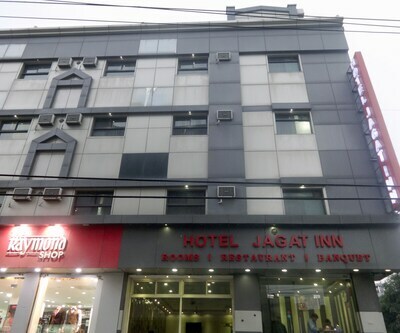 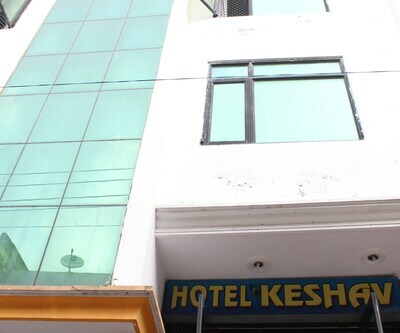 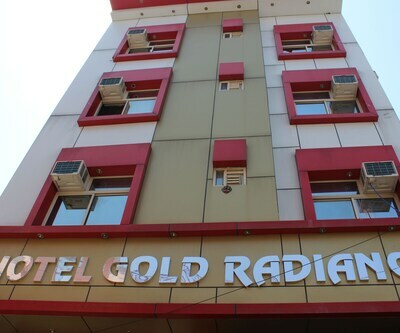 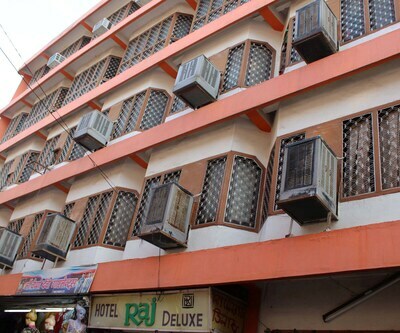 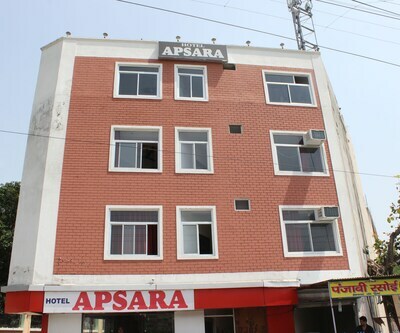 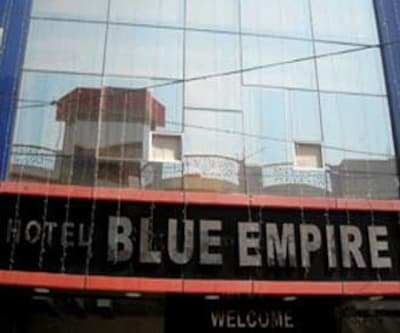 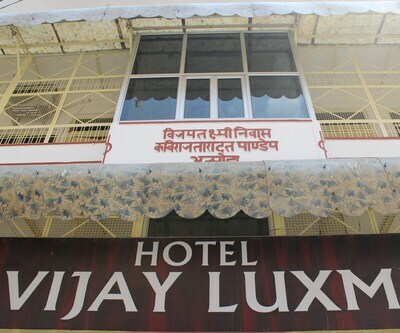 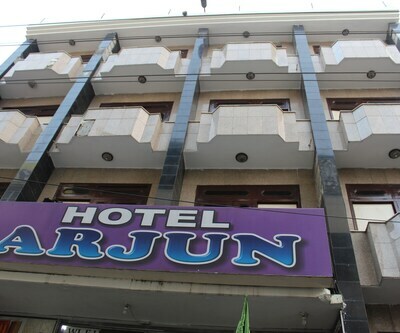 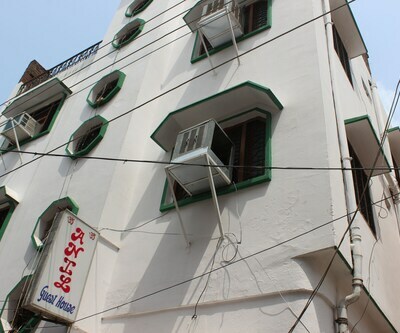 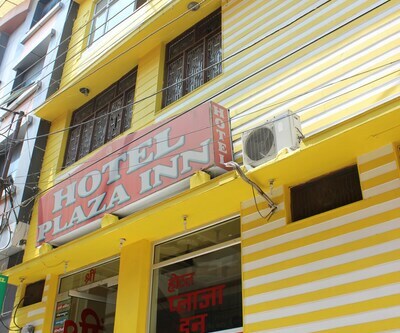 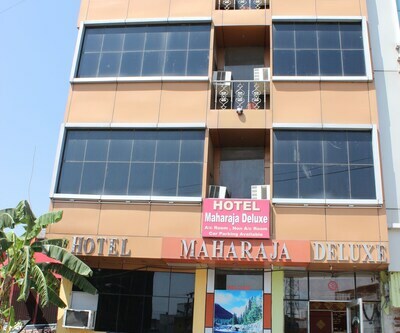 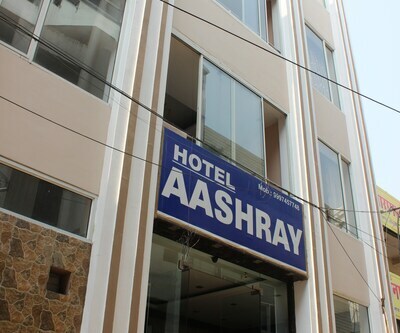 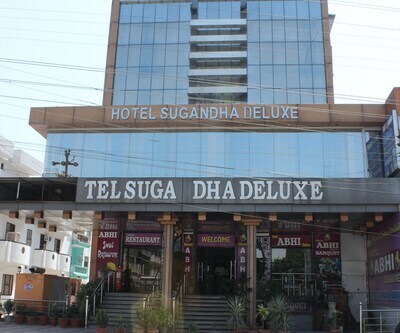 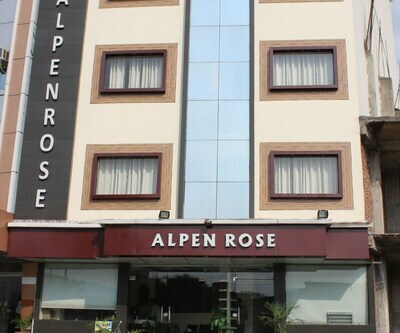 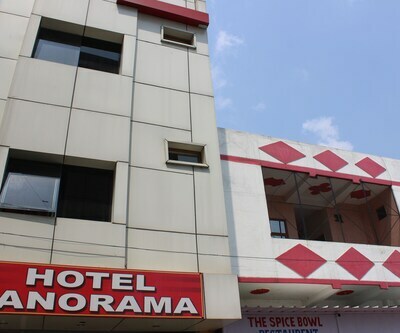 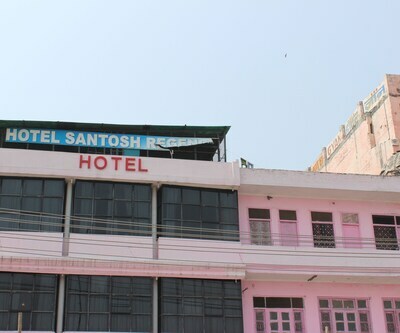 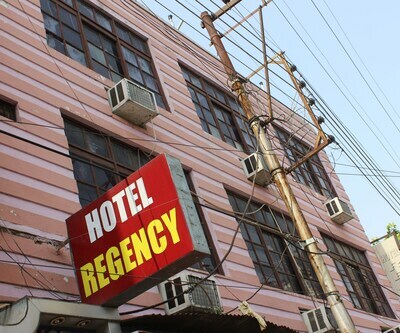 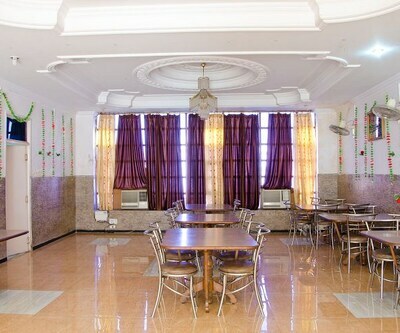 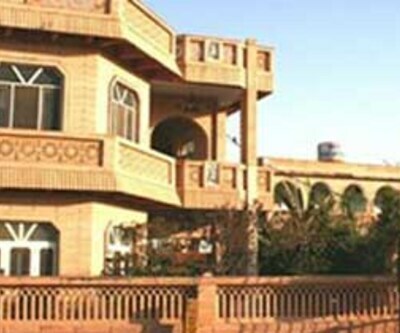 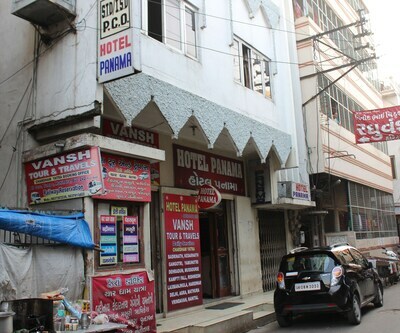 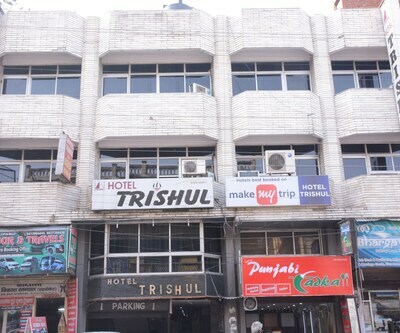 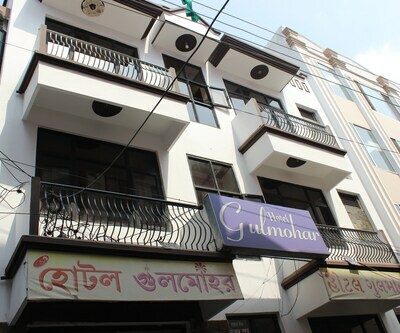 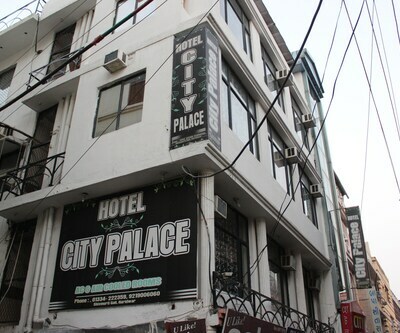 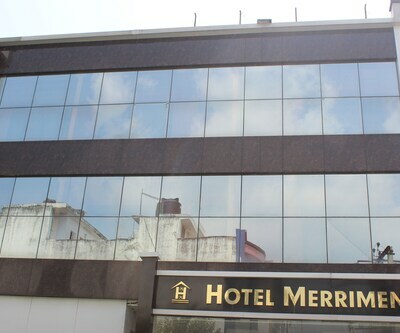 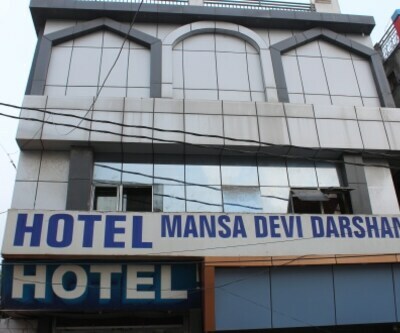 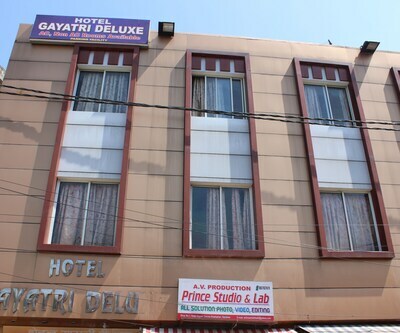 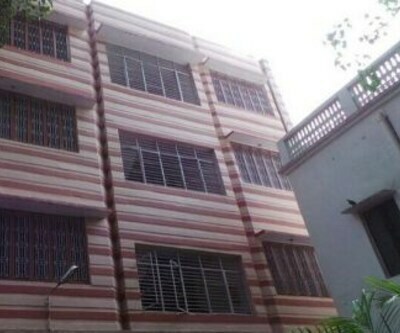 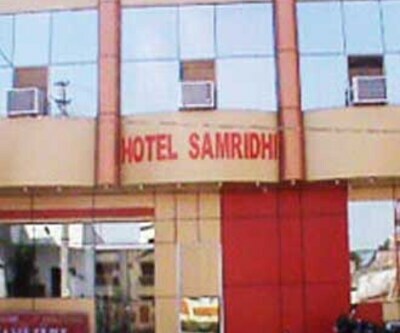 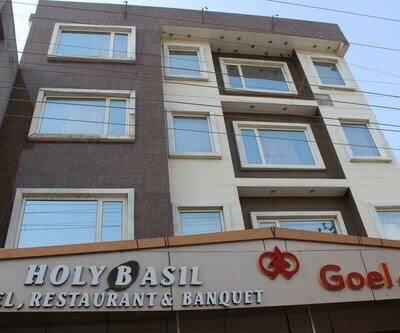 It is one of the best budget hotel. 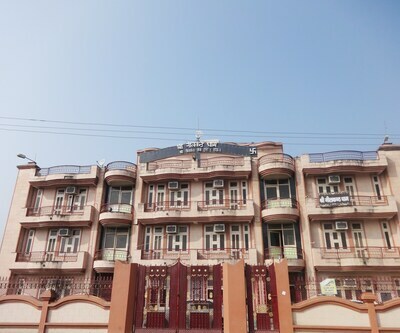 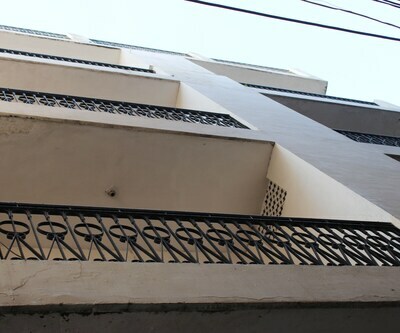 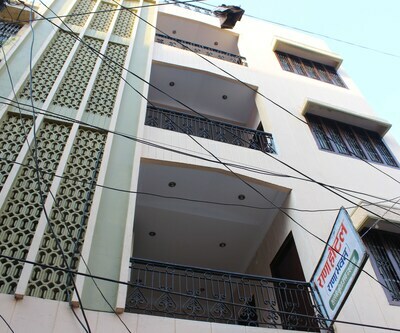 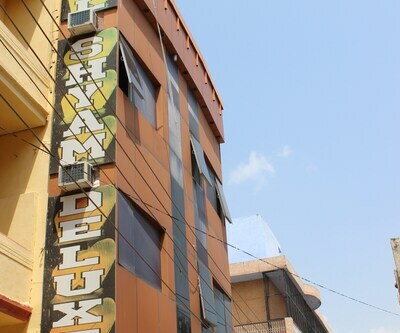 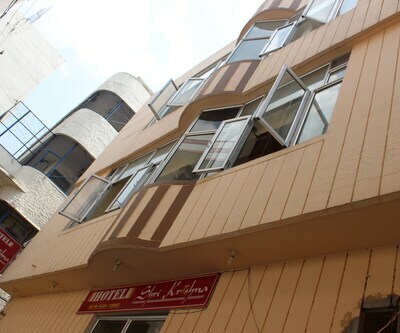 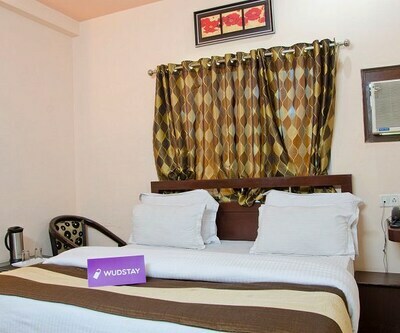 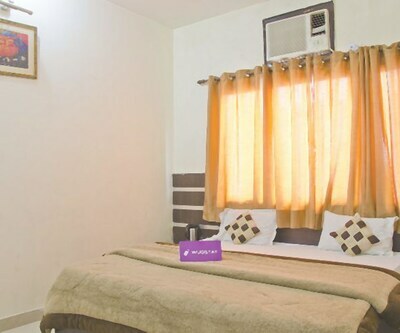 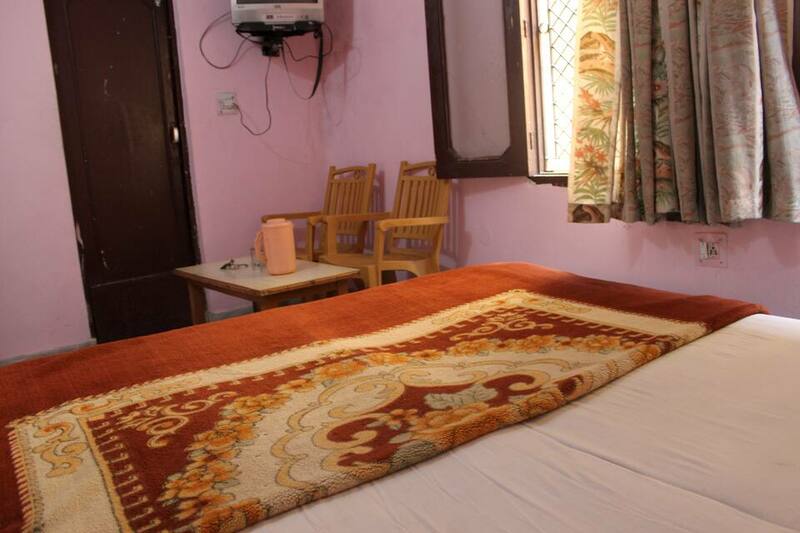 It features 24 well maintained rooms for accommodation at very affordable price. 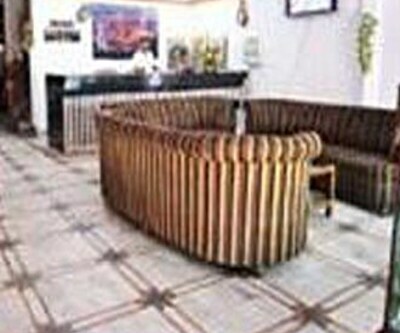 Front desk is operational for limited hours so guest can take any assistance and guidance. 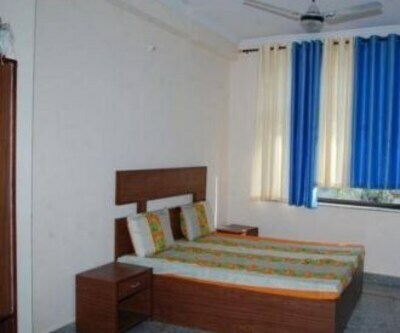 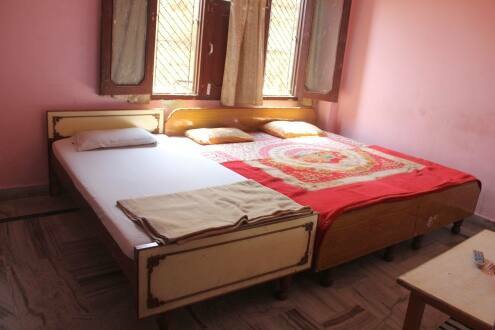 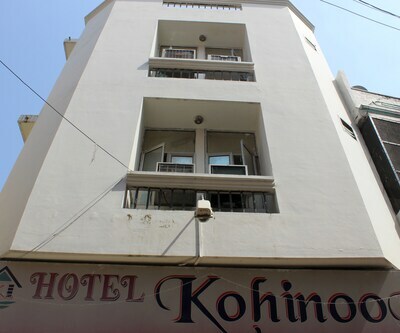 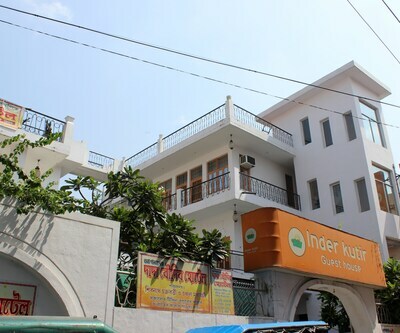 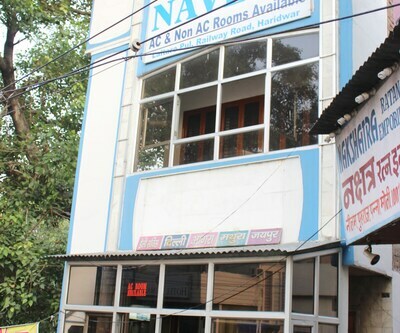 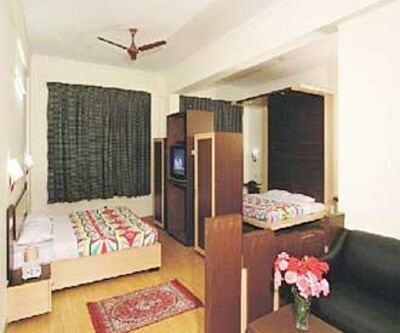 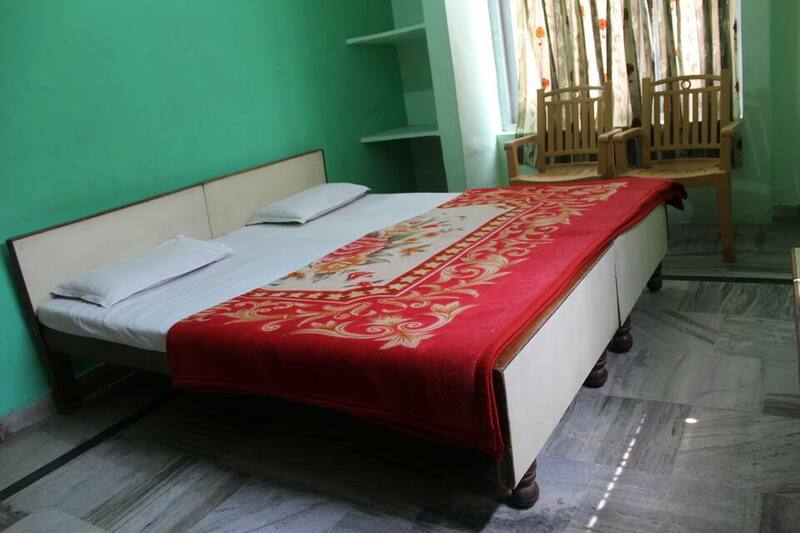 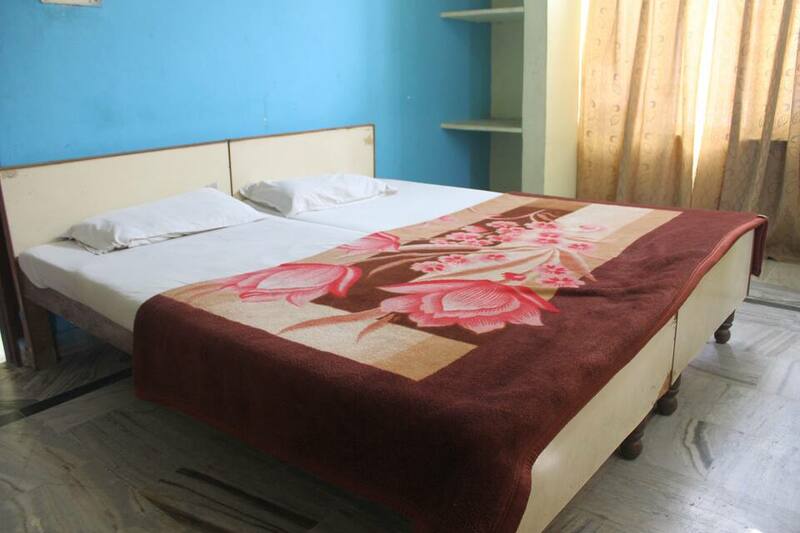 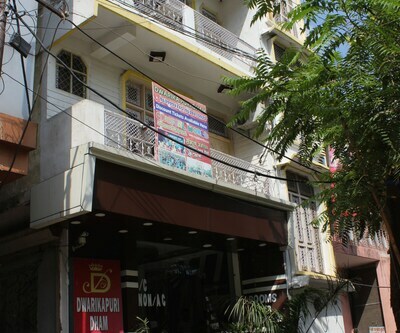 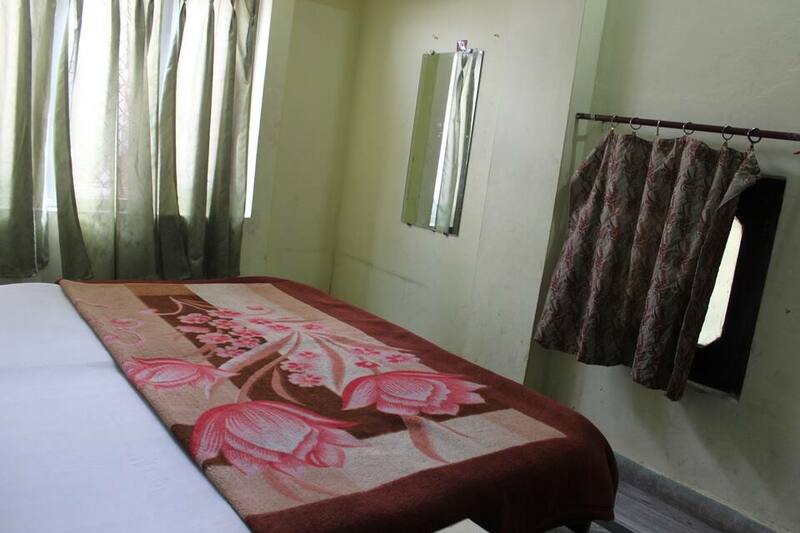 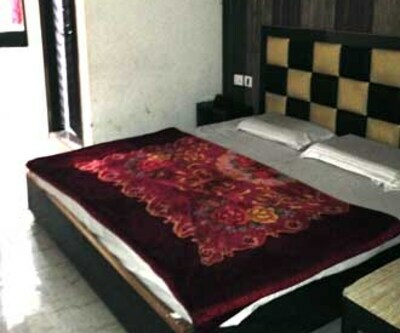 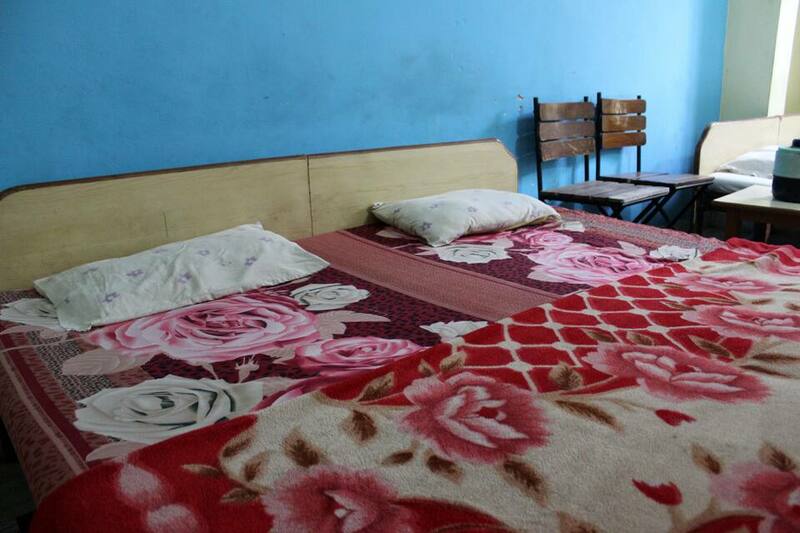 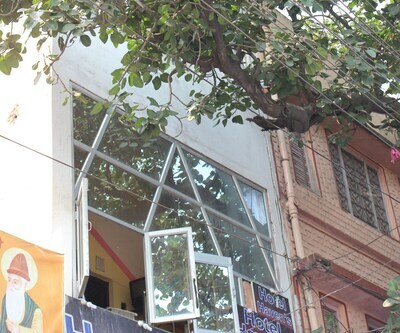 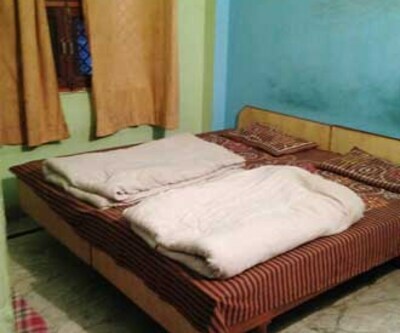 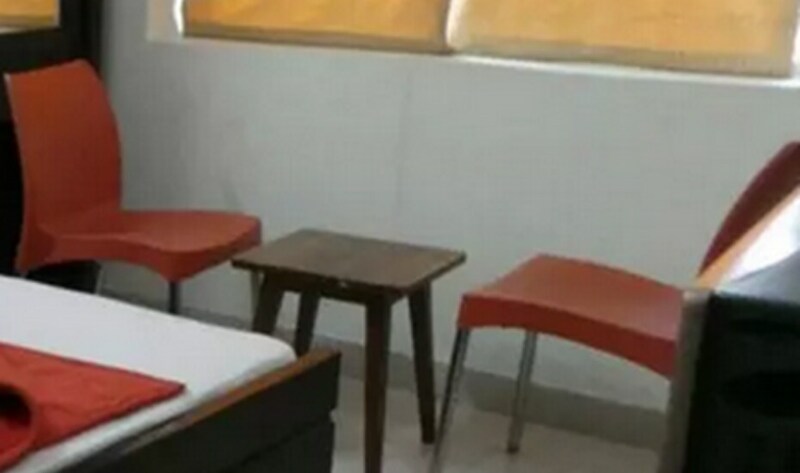 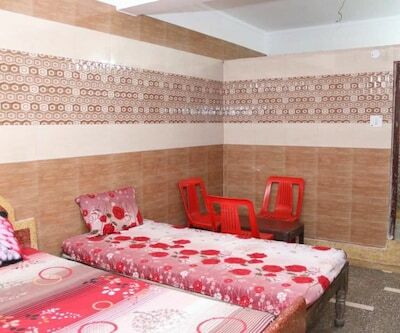 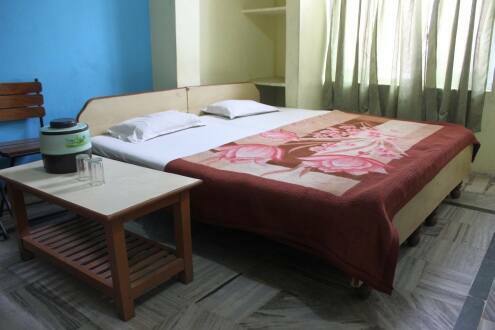 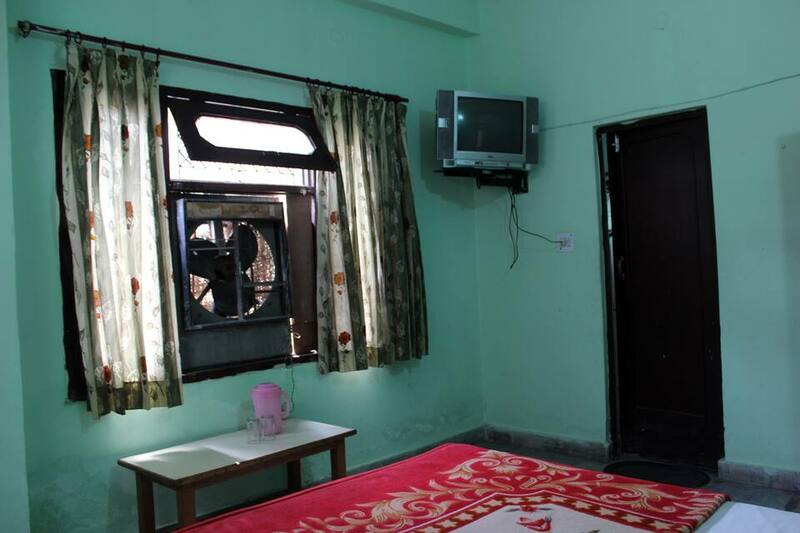 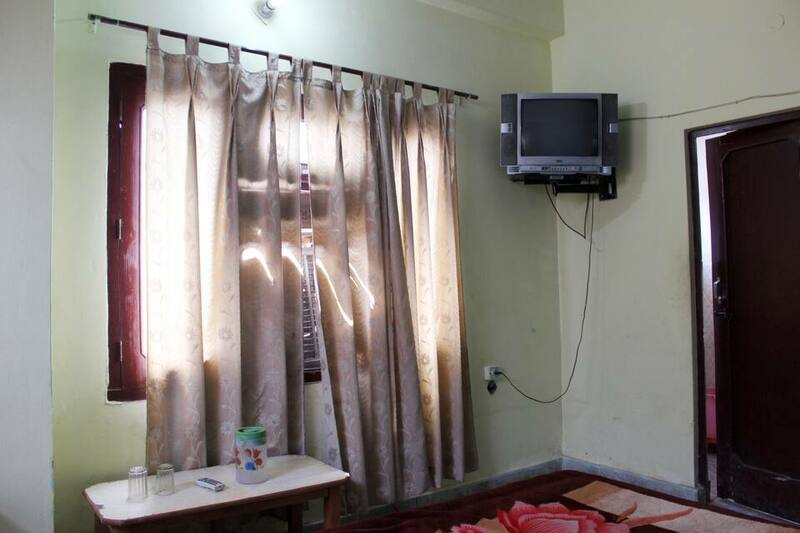 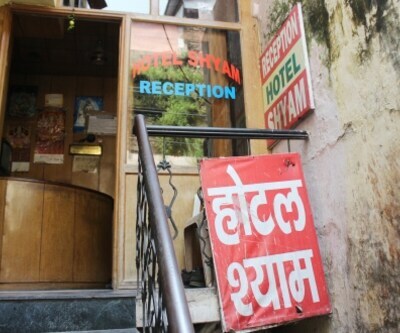 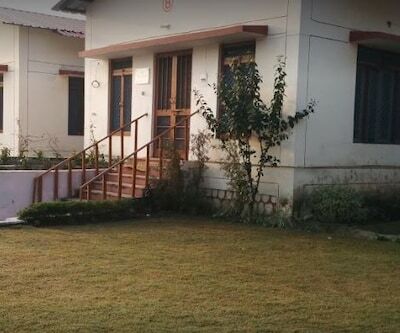 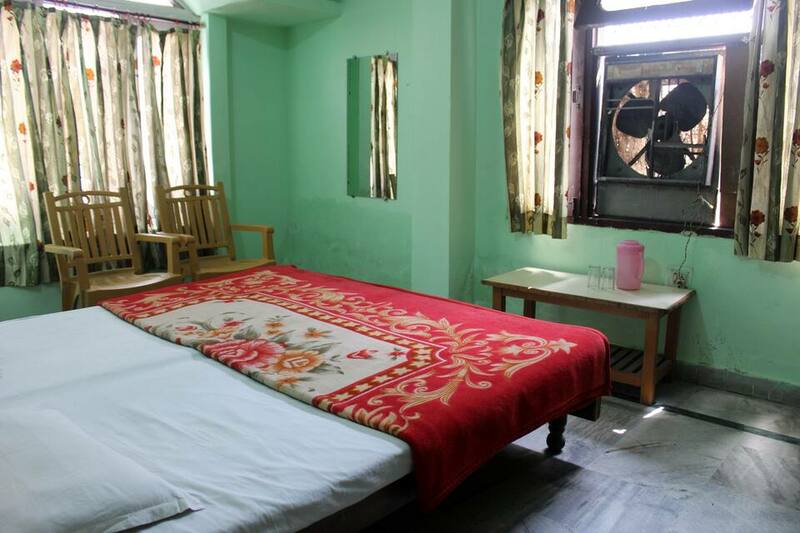 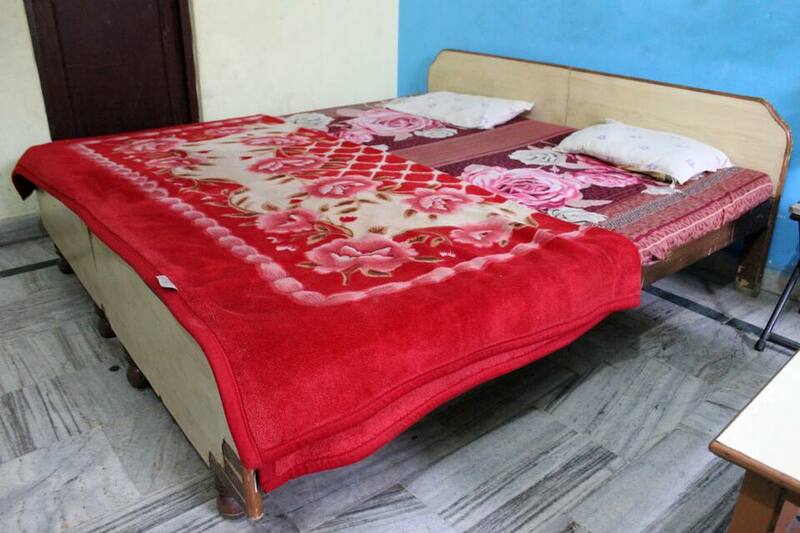 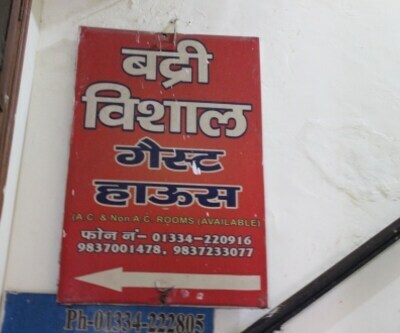 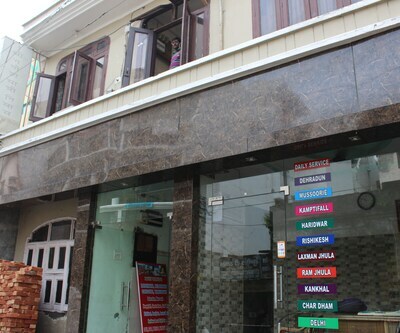 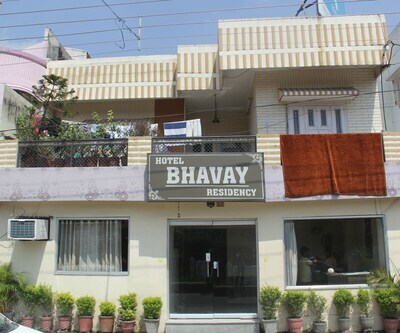 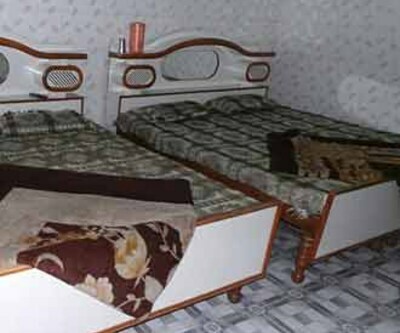 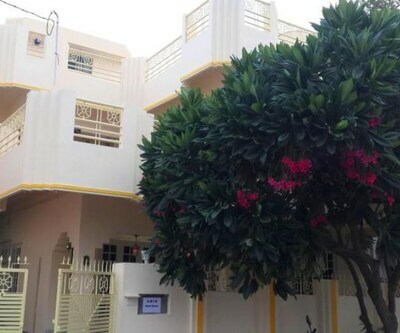 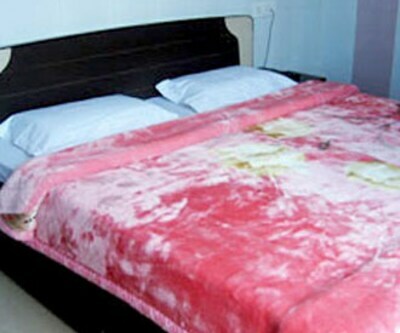 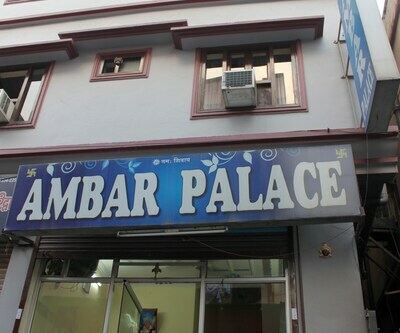 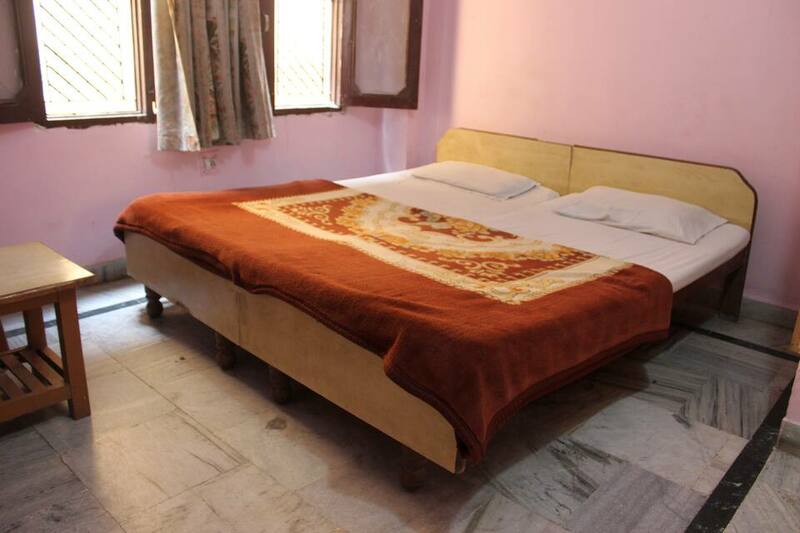 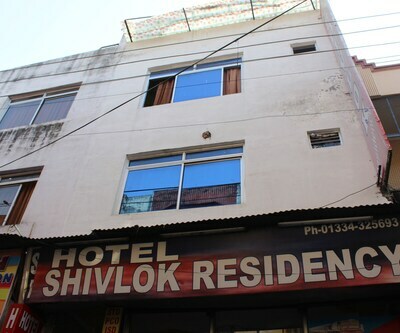 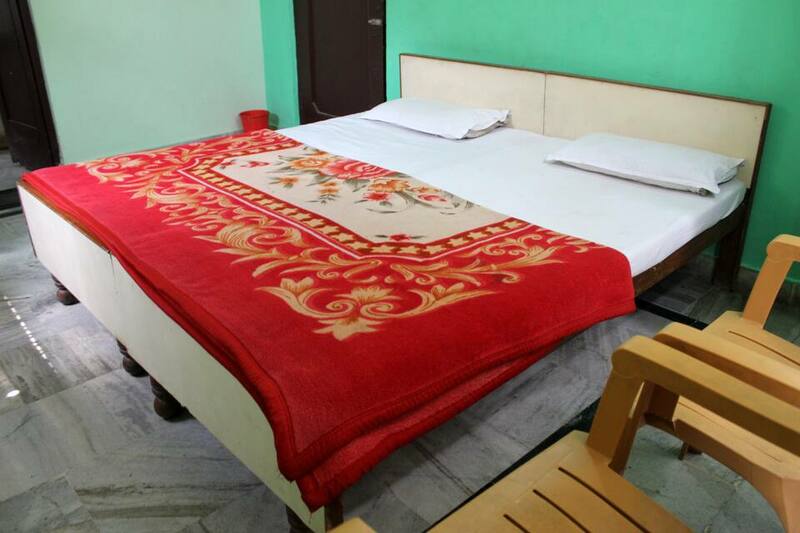 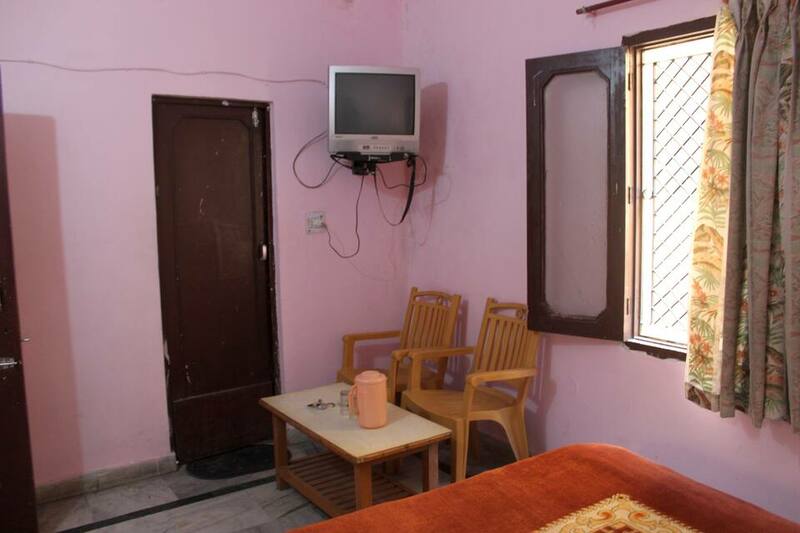 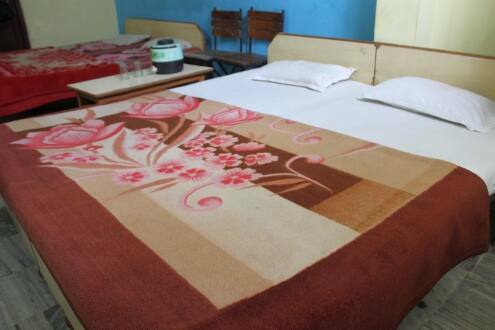 guest can also avail laundry facility along with room service and medical service. 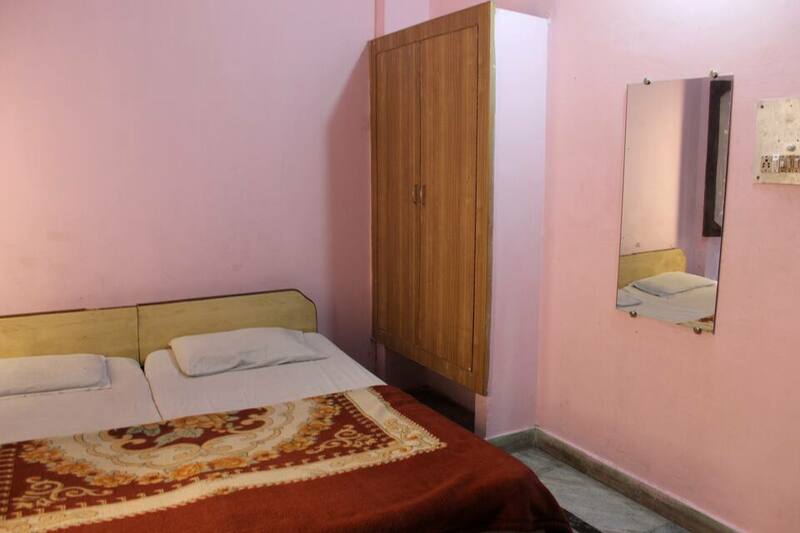 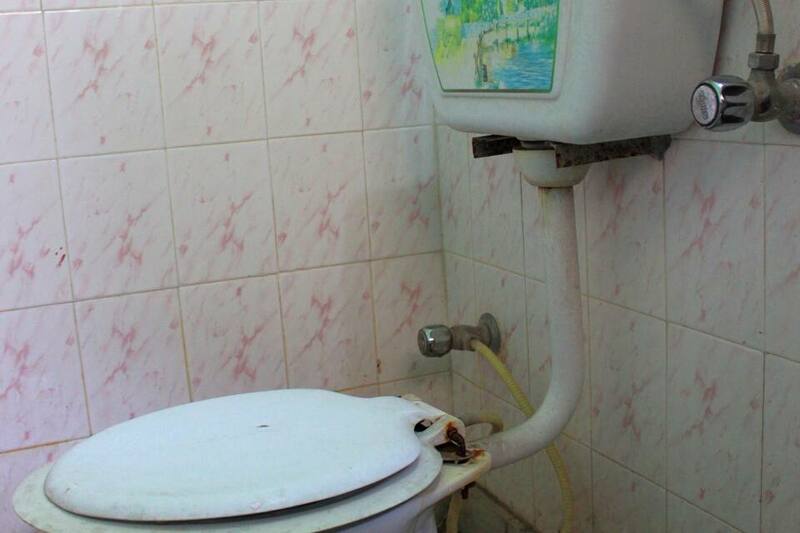 All rooms have attached bathroom with running hot and cold water. 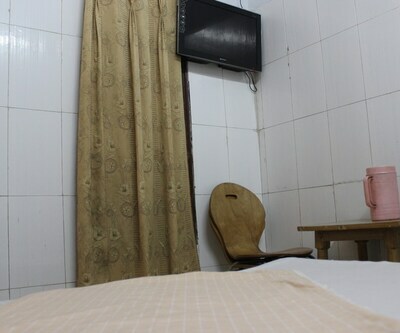 Writing desk is available in room.